Perfected over millenia, we use all-wood timber frame construction techniques to create one-of-a-kind structures using the finest materials in the Pacific Northwest. Our timber frame pavilion kits can be customized to meet your needs and fit your space. Whether you’re looking for an outdoor kitchen or living area, a hot tub cover, or a custom patio, we’ll work with you to design your dream structure. Although we do offer certain standard style components, we can also customize your design to create a one-of-a-kind structure that you can truly call your own. Customized structures provide a variety of benefits including the ability to fit your exact sizing needs, because sometimes standard sized objects may end up being a little too big or a little too small, forcing you to compromise on your overall vision. Not only is size important, but you can even add certain design components that allow your timber frame pavilions to either stand alone or be attached to the front entryway, backyard entryway, or even the interior of your home. Not only can we build your timber frame pavilion structure, but we also offer them in kit form. Similar to our other options, the kits are all handcrafted and can be customized to fit your specifications. We also offer several unique design categories including Rainier, Meadows, Summit, and Timberline. All of our pavilion kits come in three sizes: 10’X10′, 12’X12′, and 14’X14′. Once our expert artisans handcraft your kit, we then ship it right to your job site for easy assembly. Give us a call today at 503.669.7063 to request your free quote. Please feel free to view our gallery for design inspiration and to get a glimpse of our work. 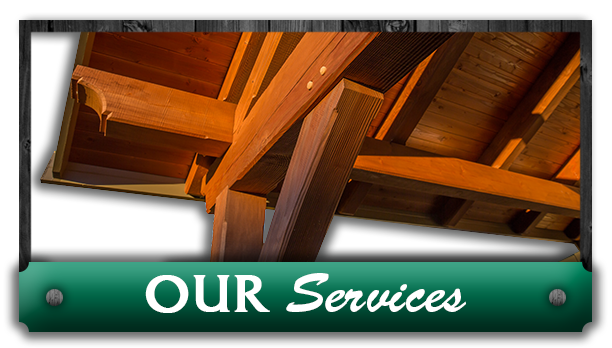 From timber frame pavilions and pergolas to handcrafted timber trusses for residential and commercial applications, we can design the custom solution that meets your needs. Our pavilions come in all shapes and sizes! Each customizable kit includes the timber frame structure, brackets, tongue and groove roof decking, and a metal roof package. 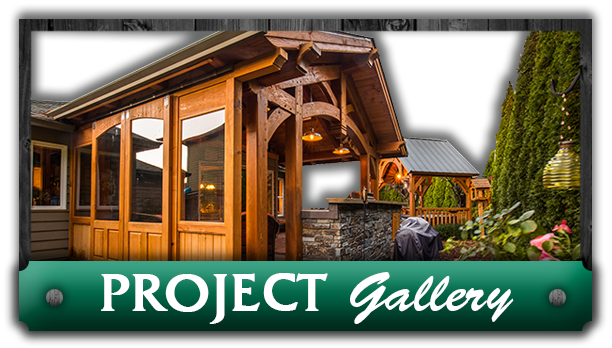 Explore our gallery of one-of-a-kind custom projects and you’ll see why Framework Plus is the best choice for your timber frame home, pavilion, or outdoor living project. 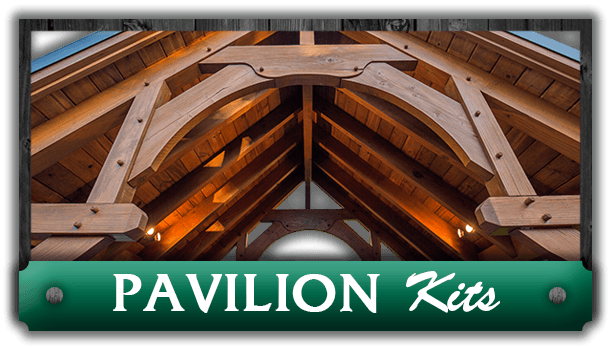 At Framework Plus, we build authentic timber frame pavilions and kits handcrafted by expert artisans. Our kits can be shipped anywhere in the United States. Every piece of our work is carefully crafted, cut, and customized by our team members. We first put each of our timbers through the milling process. Each piece is then designed by hand with the finest craftsmanship and attention to detail. All of our timber frames are constructed using traditional mortise and tenon joinery, a centuries-old method that results in magnificent open spaces. We take great pride in our work, using high-quality local materials in our frames, including Douglas Fir and Western Red Cedar timbers from the great Pacific Northwest. You can learn more about our traditional framing techniques in our FAQ section.